Our forms are available for you online. Completing our forms prior to your appointment will save you time at your first visit. 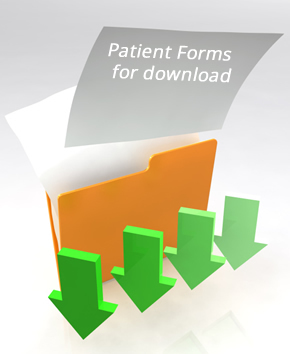 Please download and print our Patient Registration Form and Medical/Dental History Form and complete them at your convenience. Bring the completed forms to your first visit.